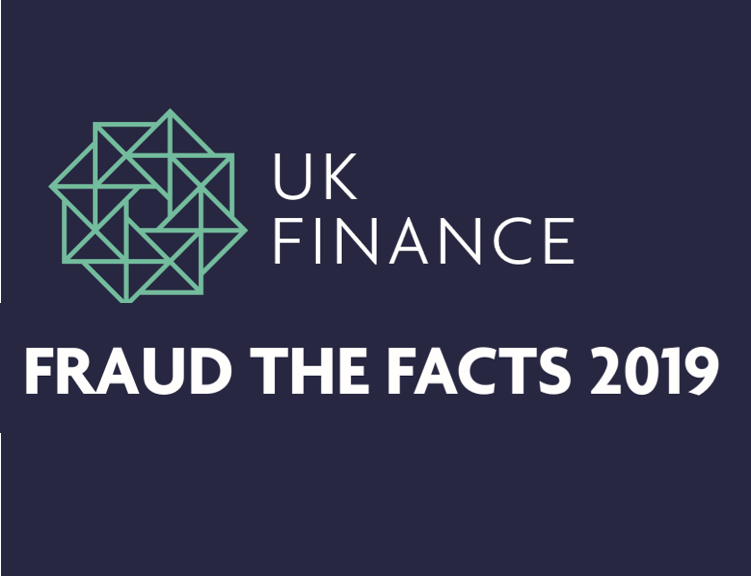 UK Finance noted that authorised push payment fraud was up by 44% in 2018 - but what does this leap actually show? 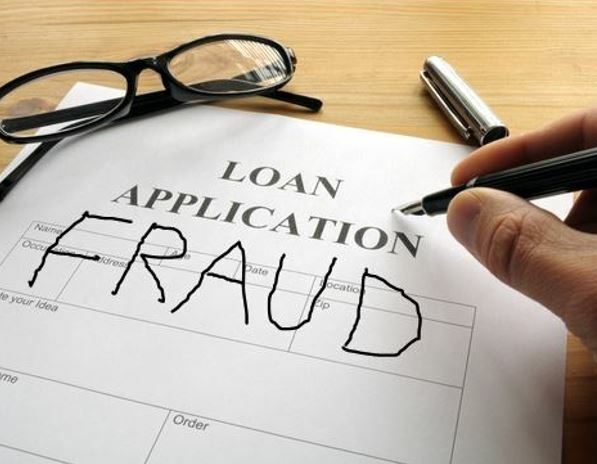 It can be difficult to determine the impact that application fraud controls have on customers – so we asked 2,000 customers across four European countries. Despite the legitimate concerns, it would be wrong to ignore SMS as a Strong Customer Authentication tool for PSD2. PSPs are now actively implementing strategies to help them meet their SCA obligations, so what are the key factors they should consider? 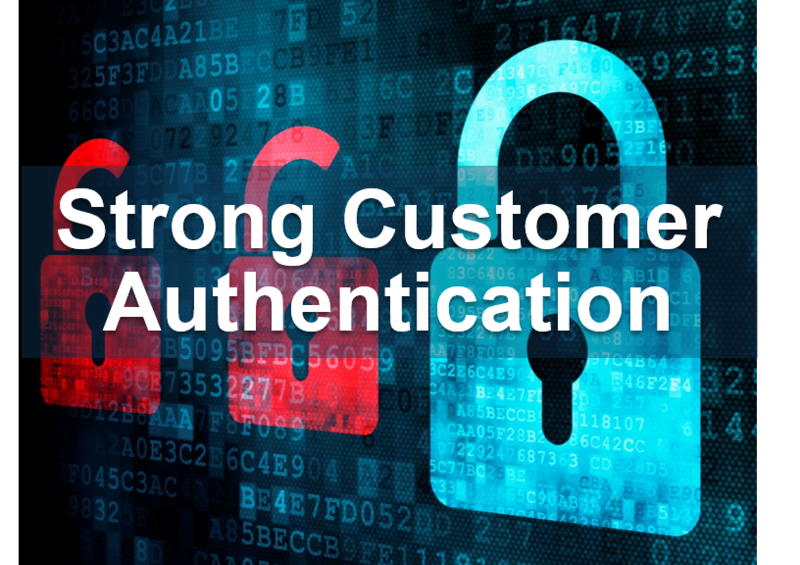 Fraud & Security PSD2 Strong Customer Authentication – What Do Consumers Think? 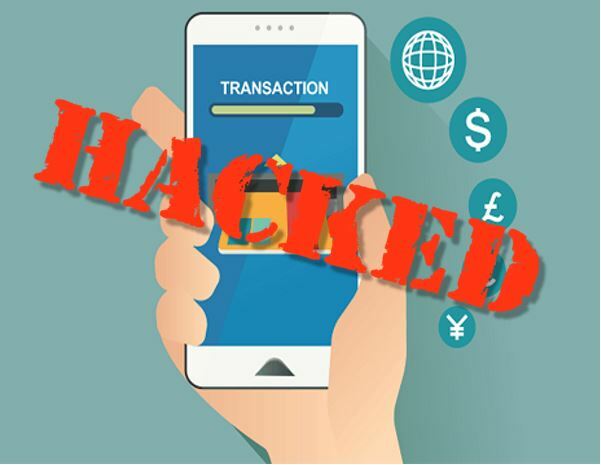 Customers could thwart PSPs' plans for Strong Customer Authentication if they don't know about it in advance. Fraud & Security Fraud and Security Survey: How Do Attitudes Differ by Gender? In this post I’m looking at the impact gender has on how people view fraud and security online and the tolerance they have for how their banking providers manage it. Confirmation of payee has some benefits in fighting authorised push payment fraud, but it also has drawbacks. Here are six. Our survey of 2,000 US consumers uncovers how the age of customers affects what they think about fraud and security measures - and how much friction in the customer journey they will tolerate. The pressure for banks to tackle push payment fraud is mounting – besides liability, the scope for bad publicity and loss of reputation is significant. Fraud & Security What Is FRAML? And Why Is It Important? 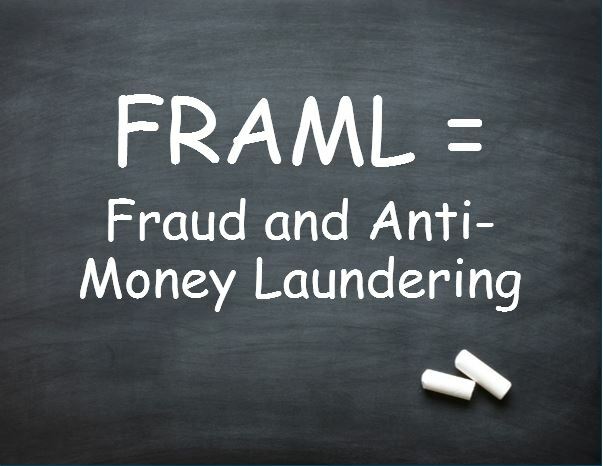 FRAML stands for Fraud and Anti-Money Laundering. This simple term encompasses a very important trend, particularly for financial services organizations – the bringing together of the separate worlds of the fraud and the financial crime compliance teams.